mAh per display square in. 281mAh/sqrin. 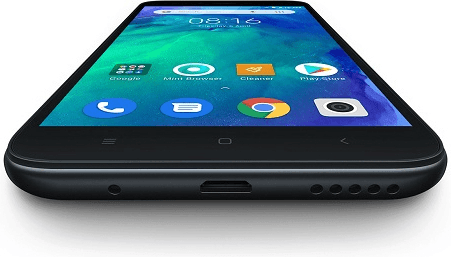 The Xiaomi Redmi GO features a 5-inch HD-720p display, which sounds like a decent match for its entry-level hardware setup, while it offers a 3000mAh battery pack that we consider rather generous, taking into account its low-end hardware components. 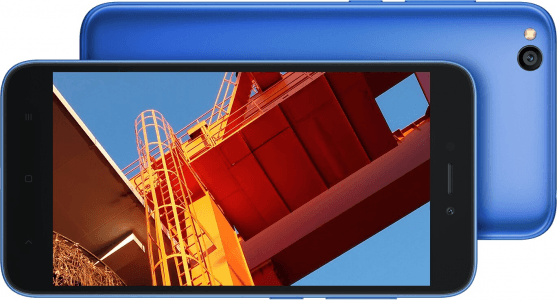 It also runs on the efficiency-driven Android Go ecosystem designed to augment the performance of low-caliber smartphones. 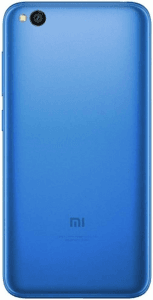 Specs-based Pros and Cons The Redmi GO banks on a 3000mAh power cap and a 128GB external memory allowance, while offering a miserable-sounding 1GB-only RAM. We unveil the remainder of its pros and cons in this specs-driven analysis. (more) New Xiaomi phones View all the new Xiaomi phones.